Universe we shall have breakfast. accompaniments. 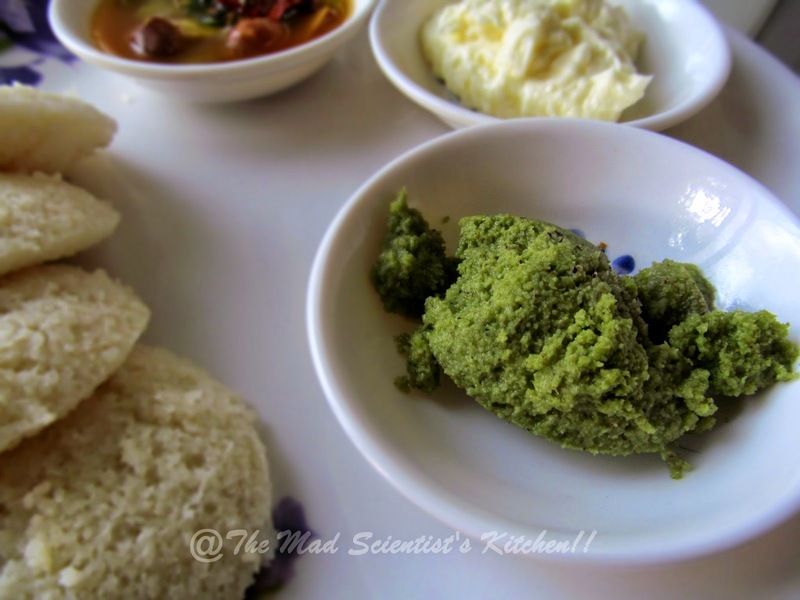 Mixtures of crushed dry spices such as milagai podi, chatni pudi are the preferred condiment for idlis eaten on the go. (takes care of all your four components of diet plus with chutney the necessary minerals and vitamins are a yummy addition)! 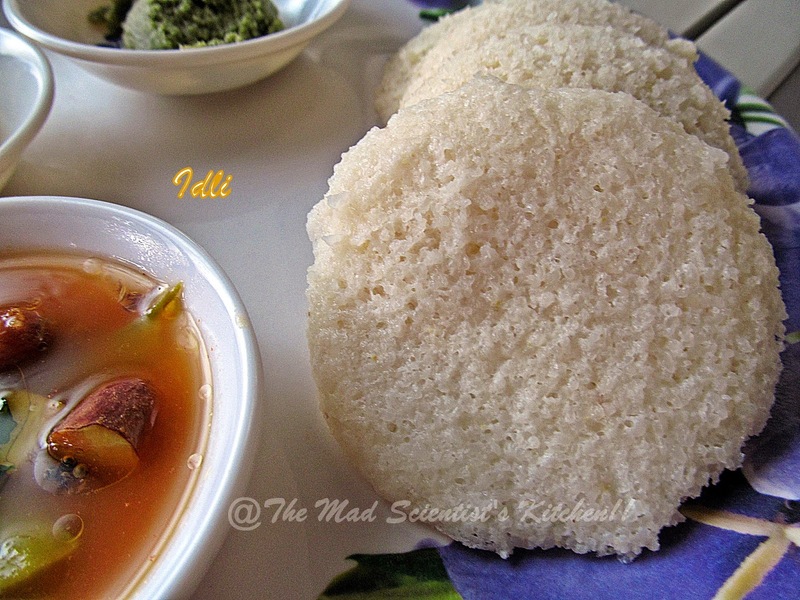 The Kannada king and scholar Someshwara III, reigning in the area now called Karnataka, included an idli recipe in his encyclopedia, ‘Manasollasa’, written in Sanskrit ca. 1130 C.E. batter. 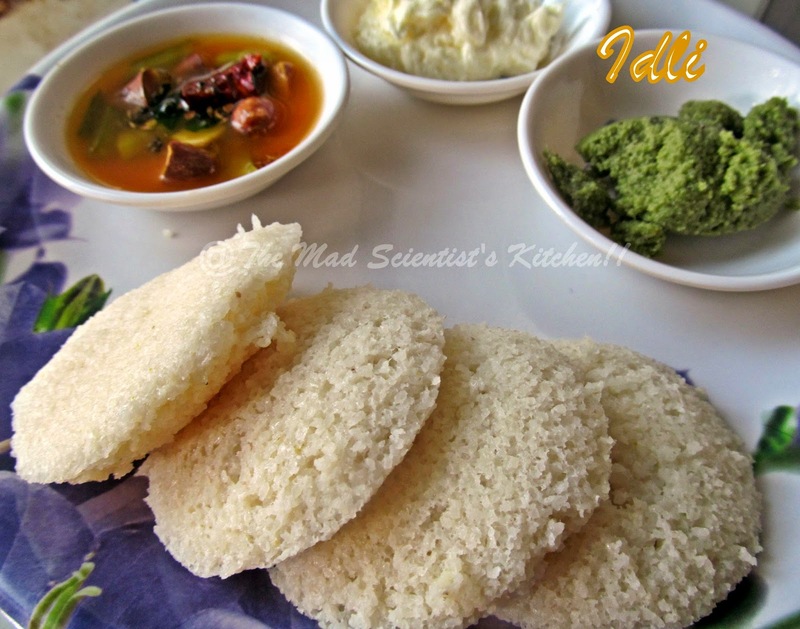 You can also try the latest idli I tried and we relished Jowar Rava Idli a diabetic friendly idli and Spicy Corn and Cabbage Rava Idli! the batter, shush quietly, Amma will notice if you get out a too big blob and your flour will be all watery, so small means small, drop it in the vessel of water. Is the blob floating as it is? Yes? Then you are done!! Hi! First time here? Well,then you are Most Welcome! I hope you keep coming back for more here. If you are my regular visitor then Thanks, for you encourage me to experiment more!! I would like you to please click on my link below and like my Facebook Page. I will be happy if you can follow me on Twitter too!